Have you ever wondered what your life would be like without dry shampoo? I can't imagine it. You have those days where you wake up and your hair just isn't right, you need it to last one more day or you're in a rush to get ready. You've heard of some common dry shampoos but don't know what ones are right for you? Look no further, So...? is here to make your hair look as good as new. The So...? Dry Shampoos in Fabulous* and Va Va Volume* were lovely to try out! 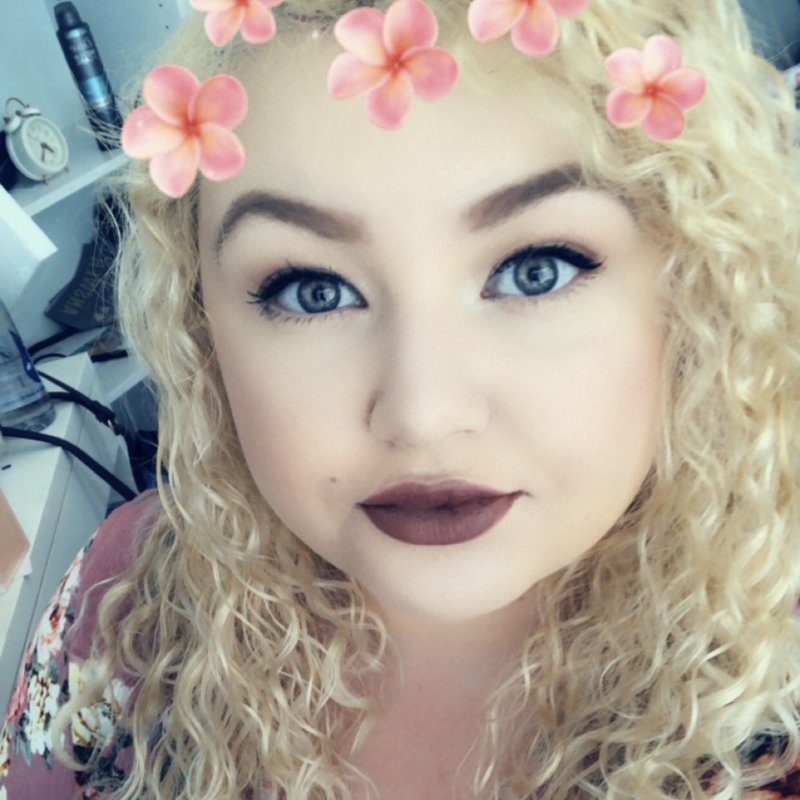 I've only ever used Batiste Dry Shampoo but it sometimes made my scalp and hair feel cakey and I wanted something to make my hair feel fresh and lovely. The Fabulous Dry Shampoo is fruit smelling, with notes of Bergamot, Lemon and Mandarin with hints of summer scents like Strawberry and Apple. This was my favourite out of the two. It didn't make my hair feel thicker or cakey, and I had several compliments on my hair smelling lovely! I found it easy to apply, without huge patches of white on my hair, like I have found with other products. I really enjoyed the smell of this. I'm rambling now, but it is a lovely scent to have in your hair! I didn't enjoy the Va Va Volume Dry Shampoo as much, purely biased as my hair is thick, and definitely doesn't need more body! The notes are similar on paper, but they don't smell the same once sprayed. The top notes are Mandarin, Mango and Hyacinth, with heart notes of Tiare Flower, Orange Flower and Jasmine. I did like the scent, I'm just unsure how to describe it. Overall I'm definitely impressed with these and once I run out I will be purchasing them. The winning element is the smell and the texture, I can't stand my hair feeling like it has tons of product build up in it. 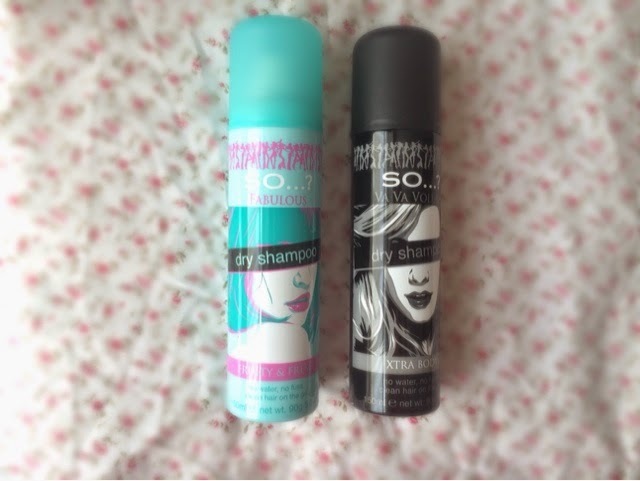 My hair feels clean and smells yummy with the Fabulous dry shampoo! That's all for now, I'd love to know what your favourite dry shampoo is? Labels: beauty, dryshampoo, hair, hairproducts, so...?